Join thousands of knitters world-wide this October in The 30 Day Sweater Challenge! 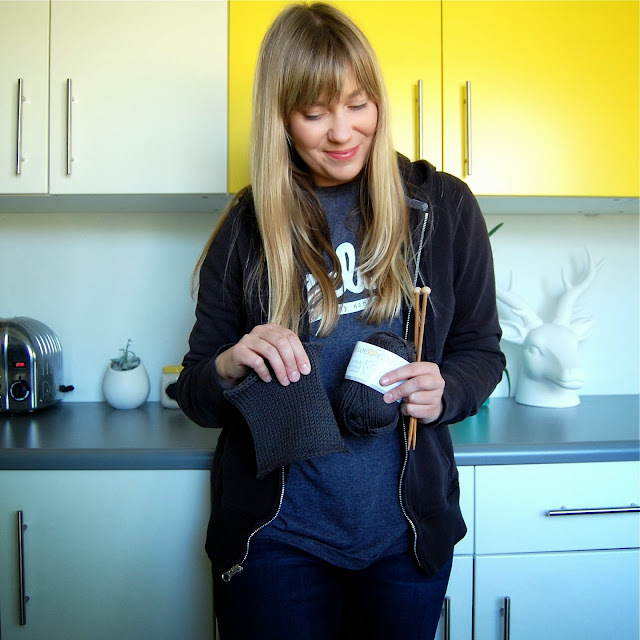 Today is the first day of this awesome world-wide knit-along and if you were hoping to knit a sweater just in time for fall, I invite you to take this 30-day challenge with me. 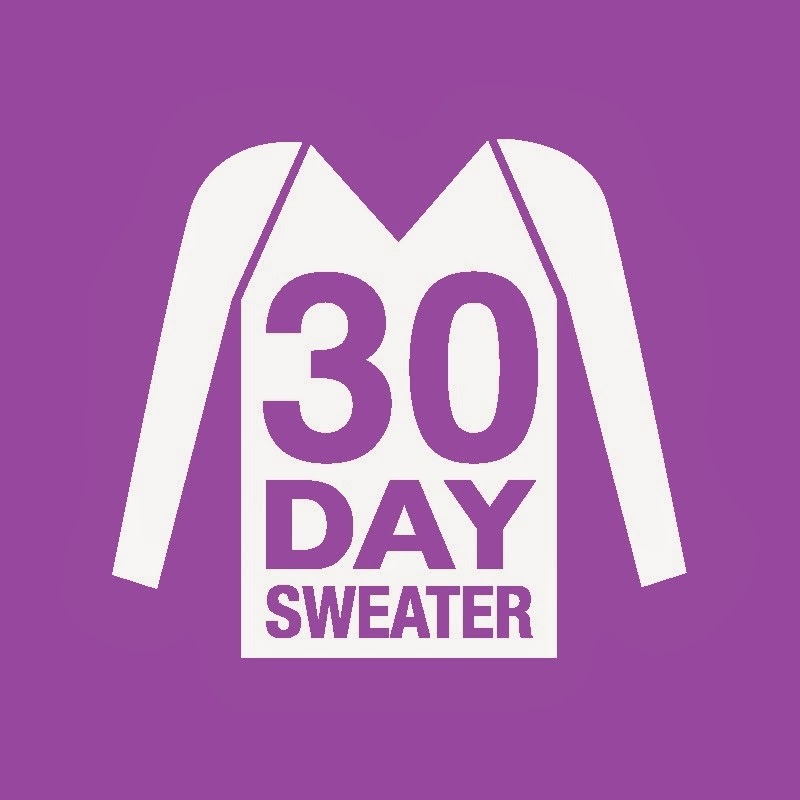 To sign up, visit 30 Day Sweater Challenge and download your free sweater planning guide. It's definitely not too late to jump in. You can knit a sweater for yourself or a loved one – adult, child or baby. If you want to go a step further, there is an online course available which is incredibly comprehensive and will teach you everything about sweater construction that you could possibly imagine. Plus it has printable worksheets, gauge/swatch calculators and a sweater planning calendar to keep you on track. The 30 Day Sweater is the easiest way to design a top-down, seamless raglan sweater that fits in 30 days or less. This flexible framework puts you in control, allowing you to make decisions along the way to design a sweater that's your size in the yarn of your choosing with lots of room for customizations. The 30 Day Sweater online course includes step-by-step, day-by-day instructions, downloadable worksheets, video tutorials, and an interactive forum where you can ask questions from experienced knitters or share your progress. With The 30 Day Sweater you can make an unlimited number of sweaters for any size person, in almost any yarn. This month, I will be taking the 30 day challenge and will knit a raglan sweater for Bowie using my new favorite worsted weight 100% merino superwash yarn, Ewe Ewe Wooly Worsted. I'll be using three awesome colors and I can't wait to get started. I'll post my progress here and on the Ewe Ewe knitting blog, so check back to see how everything's going. But in the meantime, visit 30 Day Sweater Challenge and download your free sweater planning guide. The guide will help you choose your yarn and then making a swatch. Knit along with me! This is going to be fun.